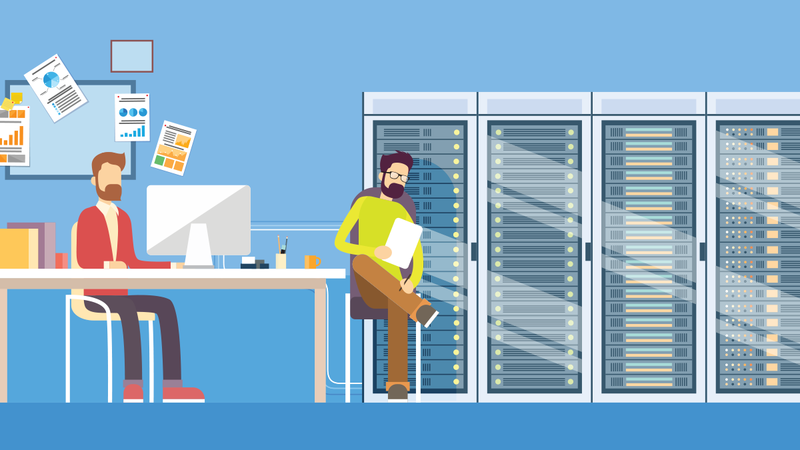 What’s Best For You: Hosted Or Self Hosted WordPress Hosting? WordPress.com is the commercial version of WordPress, which has some restrictions and the option of including some paid features. It does use the same software as WordPress.org, however, you will have to manage your own WordPress install with a web host. You can also expect to see ads running on your site if you take this option. While you can pay for the feature to be excluded, it can get pricey. And, on the other side of the spectrum, if you do want the advertising you need more than 25 000 page views a month to be considered first. There are hundreds of thousands of themes built for WordPress and you don’t have the ability to use any of them. Instead you will be limited to the themes that millions of others have used. They do have a design upgrade for $30 per year, but all that lets you do is change colors and fonts. This is the open source version of WordPress.com, a software that runs in excess of 60 million websites around the world. This is where you can search for the latest themes, join forums and speak to developers about the latest technologies and releases. When you move to a self-hosted WordPress site, it’s like buying your own house: you can knock down the walls or build an extension, you can rent out your garage for practice space to a local band, you can keep a lion in the backyard. But if your heat goes out in the middle of winter, you have to fix it (or hire someone who can). While it is not necessarily a disadvantage so much as an inevitability, you will need to pay a bit extra for your website hosting too. Like any other website, you need a good web hosting. This bits cost you money somewhere from around $3 – $7 per month (as your site grows, your hosting costs will too). But then you would be making enough money to cover the costs. But again, you have full control over the site and can really do anything you like with it, within reasonable limits, which is a major advantage to hosting on WordPress.org.